It is that time of year— time to predict, hope, debate, and vent about those left out. Below are a list of the Academy Award nominations for Best Original Score and Best Original Song for 2013—along with my choice who I think should win, who I think will win, and who was left out. Let us start with Best Original Song since this where all the raging gossip and controversy is happening, all because an unknown song from an obscure film received a nomination. Read the Hollywood Reporter story here and listen to the song and judge for yourself. My opinion—this is sour grapes—loser talk. While I do not care for this particular tune, Bruce Broughton is an outstanding songwriter and a fantastic composer who, if anything, has been overlooked throughout his forty-year plus career. Back in the early to mid ‘80s, it seemed certain that James Horner and Bruce Broughton were poised to be the next Jerry Goldsmith and John Williams. Horner went on to A-list fame and fortune but Broughton never seemed to be able to hook up with the right film at the right time. His talent and craftsmanship is undeniable. If you are unfamiliar with his work check out “Silverado”, “Young Sherlock Holmes”, “The Boy Who Could Fly” and “Harry and the Hendersons” for starters. 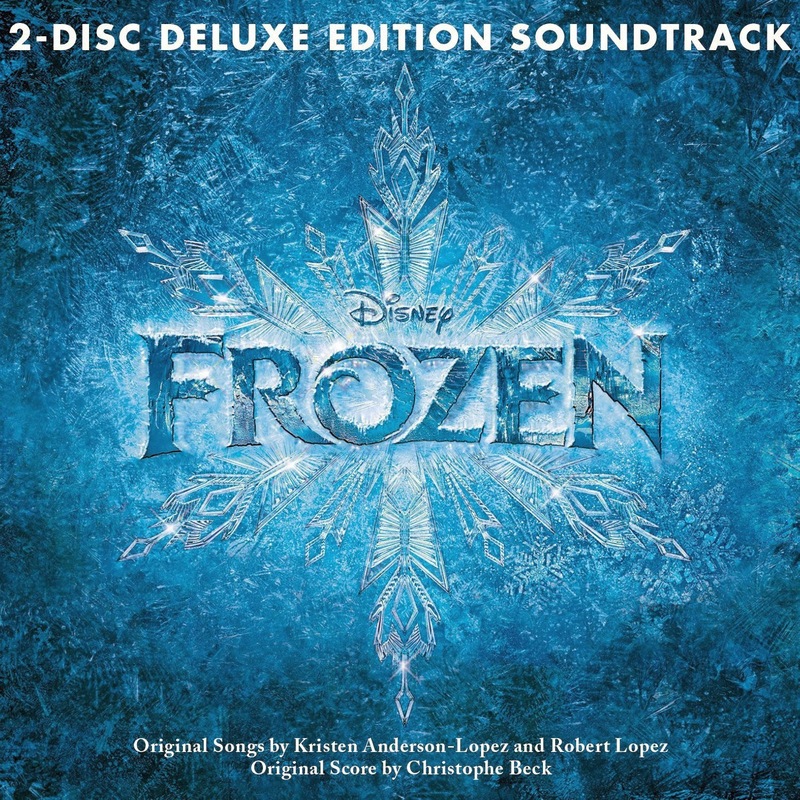 Forget about Beyonce and Jay Z, the real snub here is “For the First Time in Forever” from “Frozen”—a magnificent, moving, magical song—an utter soaring, sonic delight reminiscent of the best of Alan Menkin. Since my true song of the year was snubbed, I will go with the second best song from “Frozen”—and of the year—“Let It Go”. “Ordinary Love” of course. Hey, it’s Bono and truly is a wonderful story and a nice song. What should have been the raging Oscar musical controversy of the year is why Howard Shore’s “The Hobbit: The Desolation of Smaug” was not nominated. Are you serious? Did anybody from the Academy actually listen to these scores? Are sequel scores no longer eligible? It is not even close—John William’s exquisite score for “The Book Thief” is in another universe than the other scores listed here. I have no idea. All I know is Williams will not win. He should have won for “Memories of a Geisha” in 2005. He should have easily won for “Warhorse” in 2011. Somehow the Academy must think because he is always nominated he must not win. Keep in mind despite the record-breaking 44 Best Original Score nominations, the maestro has won only four times, and has been shut out for over twenty years going back to “Schindler’s List” (1993).